Telugu audience chala anticipated ga wait chesthunna show Bigg Boss2 finally grandeur ga start aindi. 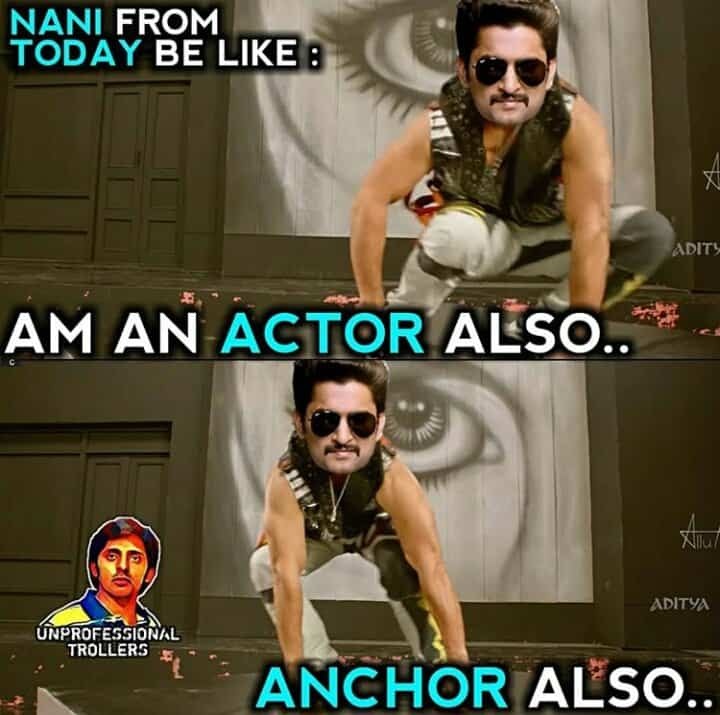 Natural star Nani okkokarini tanadaina ease and timing tho introduce chesaru. Nani tried to showcase his witty side and delivered some comic lines like, “Ammo vidyabalan chusthundi babai”, were somehow entertained the audience. 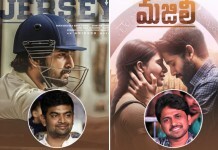 But audience matram appudey Jr Ntr la, Nani grace and screen presence deliver cheyaleka poyyadu ani social medialo debates pettadam shuru chesesaru. Nani hosting vishayam ela unna housemates matter lo Bigg Boss season2 telipoindi ane cheppali. Bigg Boss housemates lo except Geetha Madhuri and Tejaswi , migatha housemates peddaga common audience identify chese faces kadu ani generl audience disappoint avthunnaru. Celebrities tongue slip ayyina, konchem edaina mistake chesthu dorikipotey chalu netizens memes pandaga cheskuntaru. 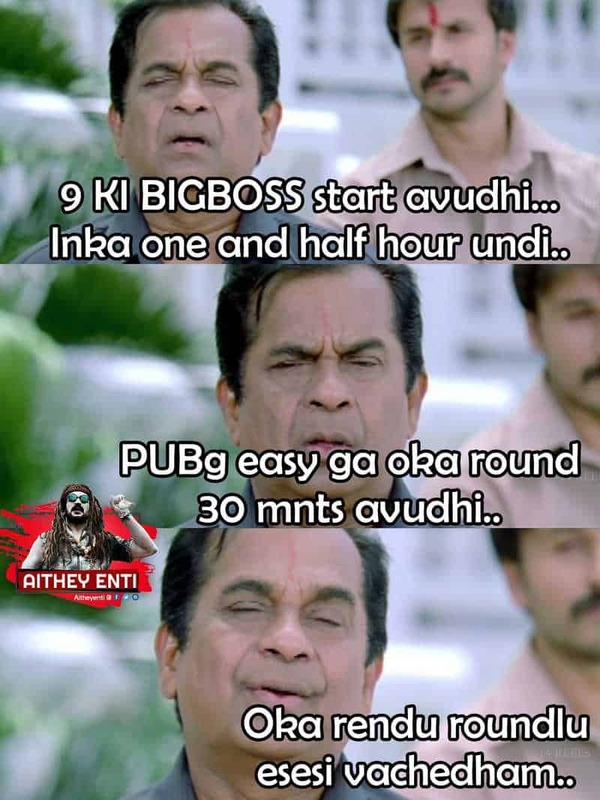 Mari 13 celebrities unna Bigg Boss show mida memes cheyakunda vadulthara chance ea ledu. 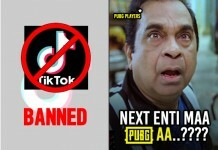 Host Nani, housemates Geetha maduri hubby Nandu, Babu gogineni, Dubsmash Star Deepthi sunaina ila evvarini vadalakunda social medialo memes tho adkuntunnaru. 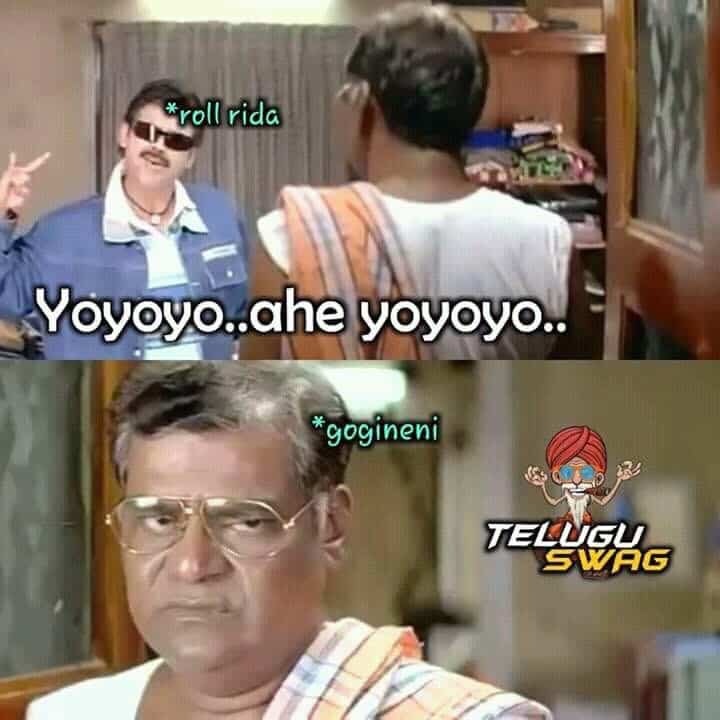 So aa memes ento okasari chuseddam. 2. Nandu feeling after Geetha Madhuri stepped into Bigg Boss house. 6. Suitcase aa word lo edo vibrations unnai….. Amit Inner Feeling. 7. I am Raj… Halwaa Raj…. meanwhile Bigg Boss Introductions. 12. Ila entry icche la leru kani… try wildcard shanmukh. 13. Firestar Salman telusu Ee Rapstar evaru…..